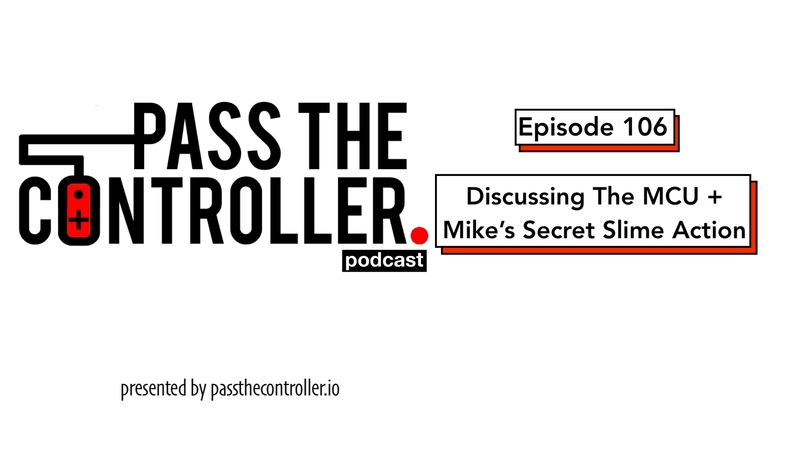 Episode 106 of the Pass The Controller Podcast is now available on iTunes, SoundCloud, and most major podcast platforms. Listen in as Brenden, Dom, and Mike sit down and chat about the state of the Marvel Cinematic Universe, the Captain Marvel trailer, and theories on how the X-Men could be brought into the MCU. They also discuss what else is going on in the world of gaming and nerd culture including the recent layoffs at Telltale Games, the announcement of the PlayStation Classic, Call of Duty’s Blackout mode, Mike’s Animinute, and slime? watch us game on Twitch! Follow us on social media: Twitter & Instagram! Intro and outro music courtesy of the Super Soul Bros.